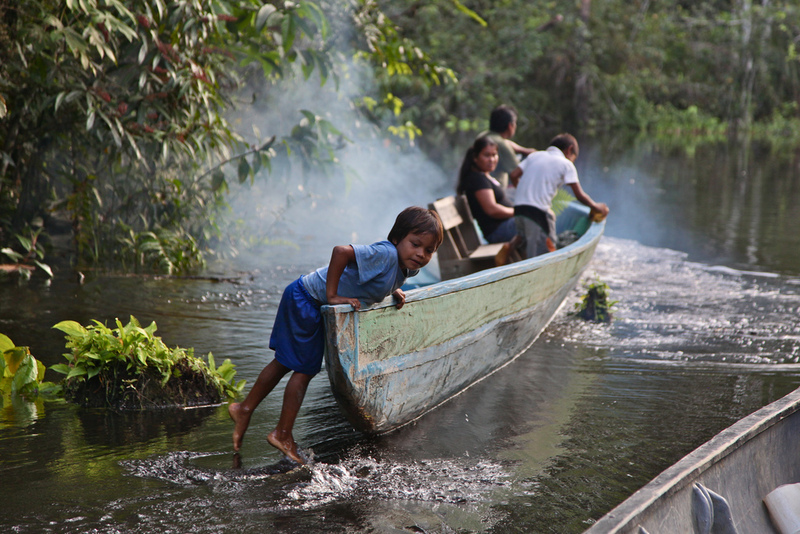 The indigenous communities of the Amazon won the lawsuit against the oil giant Occidental Petroleum. The words Amazon rainforest, Peru and indigenous make think to a place far away, to thousand of green trees, to the rays of the sun that as golden darts stick into the moist soil, to the clear water that runs deeply in the forest, to the olive skin of men and women who live in the rhythm of nature. An amazing and inviolate place in which people, flowers and animals live together according to the unwritten law of respect? It was so for the Achuar communities, situated on the banks of the river Huasaga before the border with Ecuador in Peru, until 1971, when the company Occidental Petroleum (Oxy) arrived in their territories in search of oil. The singing of many birds has been replaced by the sound of drills. The blue water was stained by unhealthy black shades and the indigenous population got hill, suffered of premature birth and died. For 30 long years until 2000, the oil company has been working undisturbed, extracting oil and spilling into the territory water containing heavy metals such as cadmium, lead and arsenic contaminating the ecosystem. According to the official data of Amazon Watch, an international Association that stuggles for human rights, talks about nine billions of barrels of toxic water resulting from the extraction of oil. 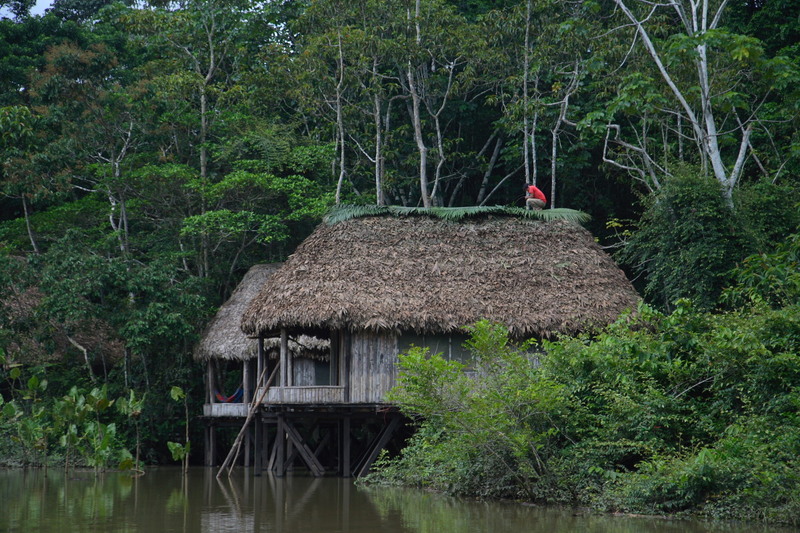 In 2006, after a study conducted by the Peruvian Ministry of Health, 199 people were found to have a level of cadmium in the blood higher than the level of security, so it was no longer possible to ignore the environmental disaster that this oil company had made and the Achuar had finally a proof of what they had seen and suffered so far. In 2007, five indigenous communities have charged the Occidental Petroleum at the Federal Court of Los Angeles, the city of the the legal office of the Company, which a year later dismissed the case, arguing that it should has been a responsibility of the Peruvian State. Arrested in their race towards the justice, Achuar decided to turn at the top of the American legal system, the Supreme Court. A step definitely not fit for a group of indigenous people in a foreign land and with few weapons to be spent in the battle, the Occidental Petroleum thought. But when in 2013 the Supreme Court refused to hear the arguments of the Company giving reason to the Achuar peolple, things changed forever. Negotiations for a case so complicated have continuated for years until March 5, 2015 when the parties said they had reached a settlement that will enforce the oil company to refund the people, but the details were not disclosed. 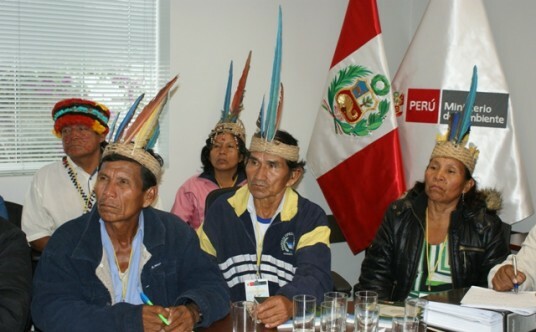 The case of the indigenous Achuar not only represents an important victory for the peruvian communities, but it also represents a historical precedent for many other people whose lands were polluted, stolen and devastated by the transnational corporations. It is the end of the story? No, there will be no peace for the Amazon rainforest and indigenous communities until strong economic interests will insinuate silently as black mud in the forest. Jefferson Vilchez, a member of the Achuar tribe, heard by Marco Simons, legal director of EarthRights International, has accused another oil company, the Pluspetrol. In 2001 Pluspetrol bought from Oxy concession rights to extract oil, carrying on the business of the mining, pollution and devastation of the Amazon forest. The thought of all of men, women, animals and plants destroyed increases an awareness: we have to preserve the human and nature rights, not hope for a justice that can not cancel the signs in the ground like a wave on the beach. Every grain of sand has a value and a life to consider. 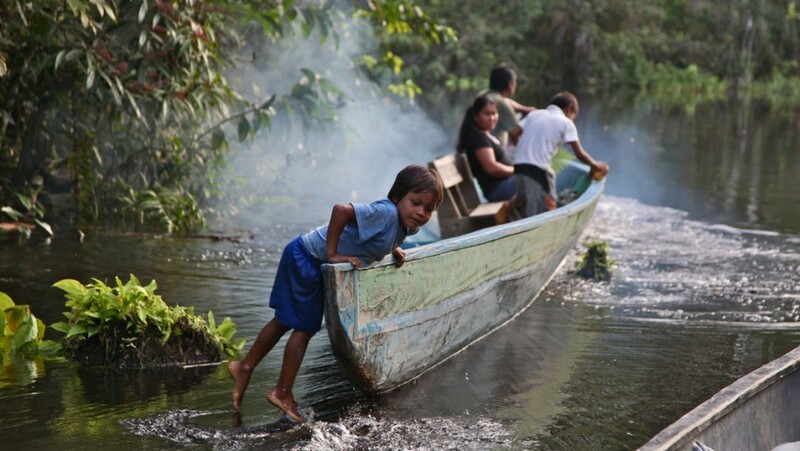 This entry was posted in news and tagged Amazon, human rights, Indigenous, oil, rainforest. Bookmark the permalink.